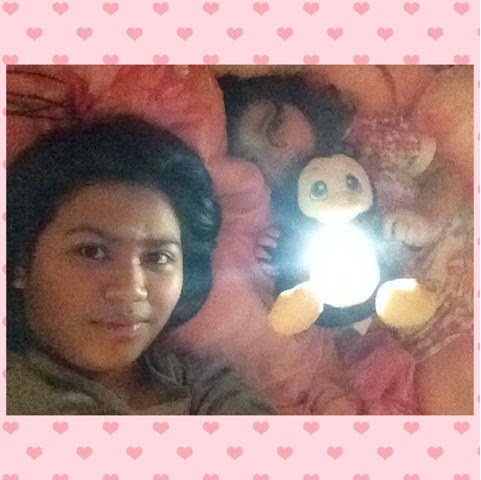 I went to visit my daughter in her bedroom and had a wonderful time with her while taking pictures with my phone. She's been helping me a lot lately, and sometimes, we just stood somewhere for a moment and giggled because we're unsure what we were doing next. What made me laugh so hard is when she says, "you're so silly and you're so funny" oh my Jazz, you sure filled my heart with so much joy. Here's the link of her other selfie pictures. 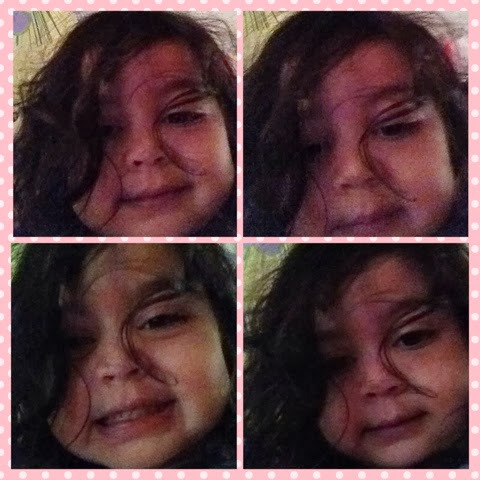 "My dauther's selfie moments"